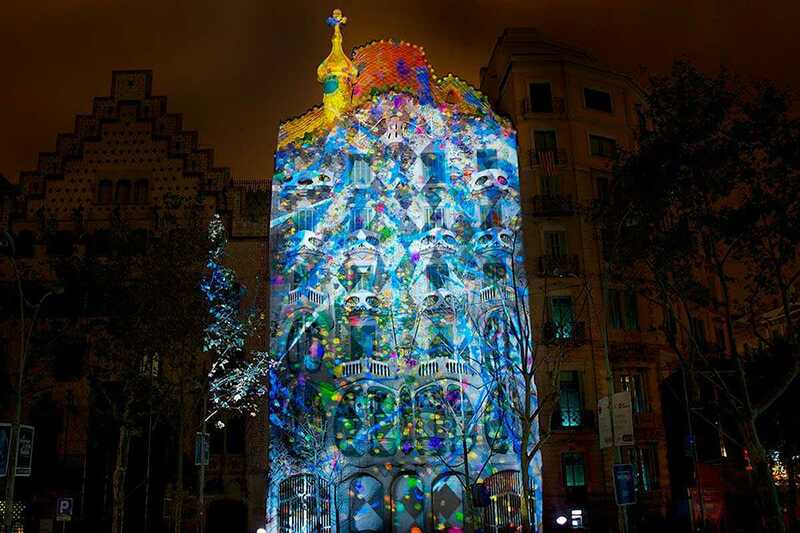 “The Awakening of Casa Batlló” is the title of this year’s projection mapping against one of Gaudí’s most emblematic buildings. This year the crowd is to “wake” the Drac (dragon) using their smartphones prior to each of the two sessions, scheduled for 9pm and 10:30pm. Aside as a highlight of the annual La Mercè festival, the event celebrates ten years since Casa Batlló’s naming as a UNESCO World Heritage Site. Get there early, a crowd of 20,000 is expected.